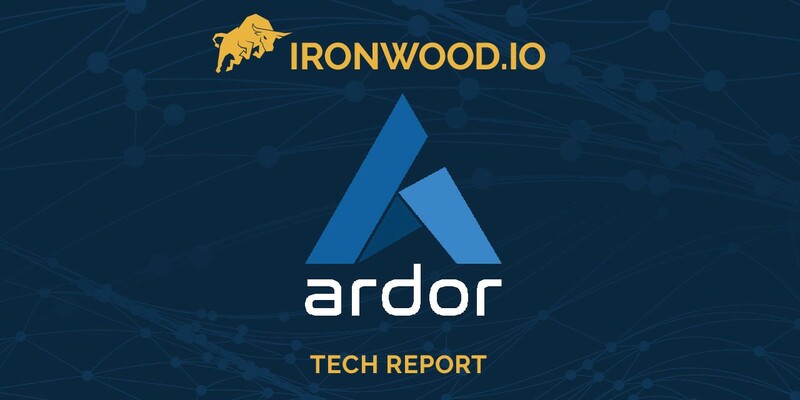 The Ardor platform is a flexible, scalable, and progressive multi-blockchain platform that addresses the critical issue of “blockchain bloat,” a well-known phenomenon within the emerging industry of blockchain technologies. The next stage in the evolution of Nxt technologies, as a split from the Nxt platform, the Ardor platform handles the security and processing of its subsequent child-chains, IGNIS and Bitswift, on a 100% proof-of-Stake system that ensures reliability and efficiency for the digital infrastructures of organizations, providing Blockchain-as-a-Service (BaaS) functionality. Ardor is a significant BaaS platform that adds a variety of useful features to the blockchain model, and addresses the key issues of scalability and use-case for adoption and integration of its technology into business. The ability to create child-chains with customisable feature-sets for a business’ specific needs gives Ardor an edge over its competition, although it is not completely alone in offering this. Simple Token is a recently released token which gives similar options. However, they lack their own blockchain and do not feature all the functionalities that Ardor does. For more information on Simple Token, I suggest reading our full report on it. KMD and NEO are the established blockchain projects that are likely to be Ardor’s biggest competitors in the current space due to the similarities between their solutions. The exact overlap is something that could be explored at a later date. With that said, Ardor’s unique system gives different business the possibility to easily exchange information and assets between them, while relying on the parent-chain for security. 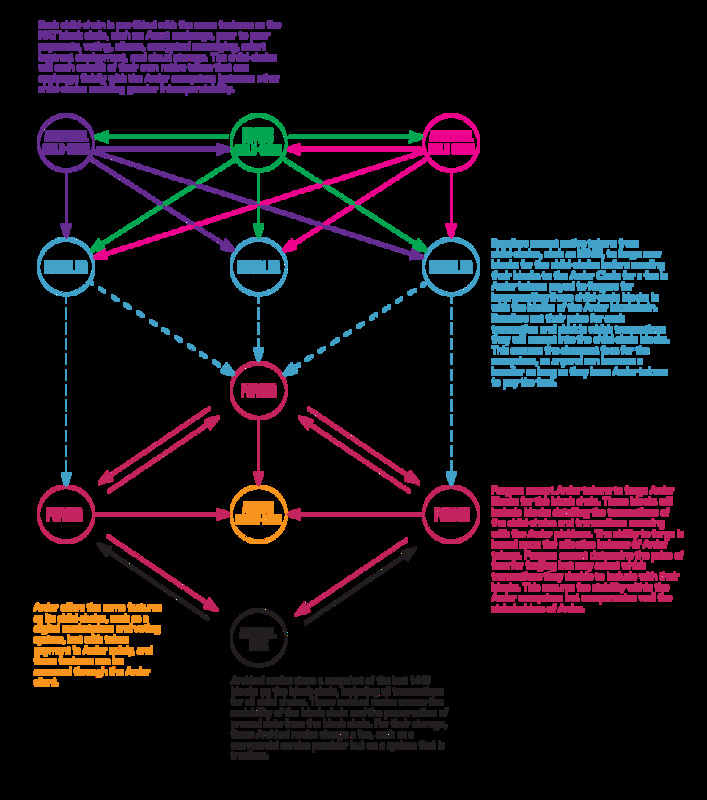 This, along with the customizability, creates a flexible system that can adapt to the need of the many, which gives it a bright future that is ready for adoption. As the main-net is just about to launch the Ardor platform have yet to see large-scale adoption and is therefore untested in its promises. The coming months are going to be crucial for Ardor as it needs to prove exactly how it will handle the scaling. If it is not able to entice users to its platform, then we might never see the true potential of this blockchain. However, with the increased attention on blockchain technology, it is very likely that there will be no shortage in the coming months. As Nxt is already proven to work, Ardor is likely to take it a step further. The first half of 2018 is going to be very interesting for Ardor as it deploys its main-net and brings users to its platform, but with a proper use for the main-token as well as the child-chain, IGNIS, this project has a very positive outlook. Interested in keeping ahead of the curve on upcoming crypto projects? Join our discord community, or check out our private reports and subscriptions for access to our exclusive research into high-potential crypto gems.